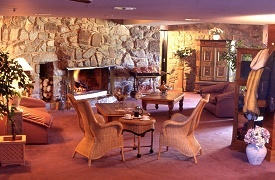 A cosy contemporary atmosphere to enjoy cocktails by the fireplace or enjoy a snack from our Tempters menu. 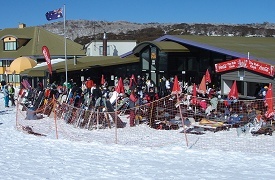 "The Base" is the perfect place to meet after a day on the slopes or a stop off for a well earned rest. 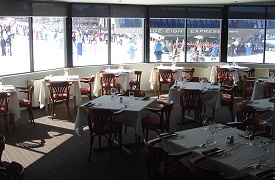 Open daily for full buffet breakfast, a la carte lunch and three-course table d'hote dinner. Open from 11am until late. 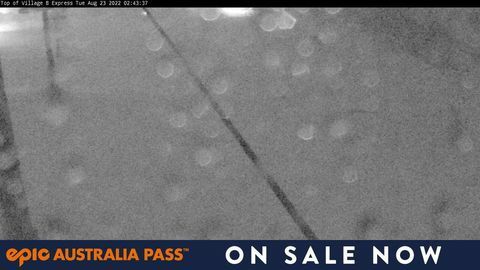 Opens daily from 10.00am. 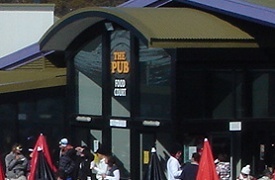 The renowned skiers daytime meeting place with the largest public bar and food court in Perisher Valley. A great place for a beverage or two. 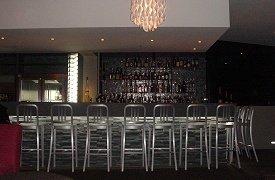 The Pub also offers pool tables, entertainment machines, ATM, bottle shop, big screen TV's. 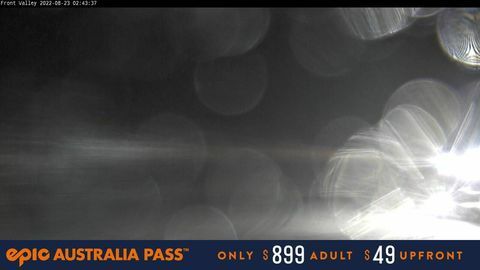 BBQ’s on the sunny days on the Deck, and entertainment on selected evenings.